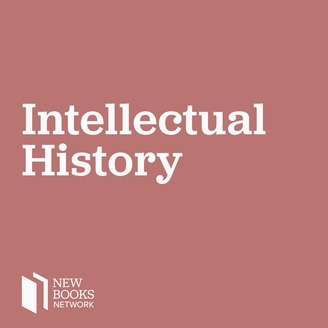 Interviews with Scholars of Intellectual History about their New Books. The Secular Enlightenment by Professor Margaret C. Jacob, has been called a major new history on how the Enlightenment transformed people's everyday lives. It’s a panoramic account of the radical ways that life began to change for ordinary people in the age of Locke, Voltaire, and Rousseau. In this landmark book, familiar Enlightenment figures share places with voices that have remained largely unheard until now, from freethinkers and freemasons to French materialists, anticlerical Catholics, pantheists, pornographers, readers, and travelers. Jacob, one of our most esteemed historians of the Enlightenment, reveals how this newly secular outlook was not a wholesale rejection of Christianity but rather a new mental space in which to encounter the world on its own terms. She takes readers from London and Amsterdam to Berlin, Vienna, Paris, and Naples, drawing on rare archival materials to show how ideas central to the emergence of secular democracy touched all facets of daily life. Human frailties once attributed to sin were now viewed through the lens of the newly conceived social sciences. People entered churches not to pray but to admire the architecture, and some began to spend their Sunday mornings reading a newspaper or even a risqué book. The secular-minded pursued their own temporal and commercial well-being without concern for the life hereafter, regarding their successes as the rewards for their actions and their failures as the result of blind economic forces. A wonderful work of intellectual and cultural history, The Secular Enlightenment demonstrates how secular values and pursuits took hold of eighteenth-century Europe, spilled into the American colonies, and left their lasting imprint on the Western world for generations to come. Margaret Jacob is Distinguished Professor of History at the University of California, Los Angeles. 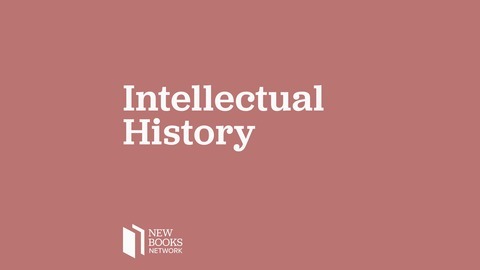 Her many books include The Radical Enlightenment: Pantheists, Freemasons, and Republicans and The First Knowledge Economy: Human Capital and the European Economy, 1750-1850.